There is no shortage of phishing attacks, ransomware, spyware, malware, Trojans, and other harmful threats to PCs and Macs. Everybody – including home internet users and businesses of all sizes – requires computer protection of some kind. The more intricate a network system is, the more security is needed. 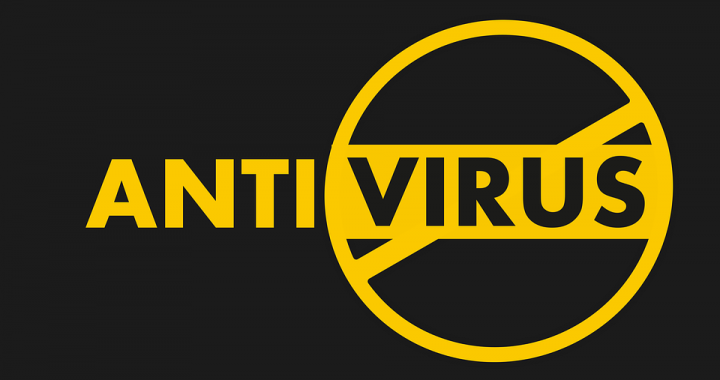 For some users, a basic antivirus program is enough. For others, tools like webcam security, Wi-Fi security, anti-phishing protection, anti-theft security, and full-fledged firewalls are important. Cybercriminals are always looking for new methods of bypassing security. It’s not just the big corporations they go after, either. Most cybercriminals don’t aim that high and simply target individuals and small businesses. You might think that a free, basic antivirus program might be enough for you, but it likely isn’t – not with the sophisticated methods criminals are using these days. Some of them aren’t after money, either. They want to spy on others via webcam or steal their identities for any number of reasons. In short – anybody who spends any amount of time on the internet is potentially vulnerable for an attack of some sort. You might be wondering why anybody would opt to pay for security software when there are free antivirus programs available. The problem with free programs is that they don’t offer comprehensive coverage. Some of them even come loaded with advertisements. While they may very well block a virus when it shows upon your system, they might not go all out to get rid of it and will only put it in quarantine. Basic computer protection often lacks other important features such as tools that help tune-up your system and enhance performance. Think about which extra features you need and which ones you can do without. If you don’t have kids, you won’t need to invest in computer protection with parental controls. You might not need a password manager if you are already good at keeping up with your passwords. If you run a small business, you probably won’t need enterprise-level security. When comparing security suites, go over each list of features carefully. Will you get everything you need at an affordable price? Will you be able to get adequate support for the number of devices you need? Does your computer meet the minimum system requirements for the software? Which Product Should You Consider? In the computer protection industry, Kaspersky Labs is always rated highly. Settle with Kaspersky Antivirus for the essentials, or go for Internet Security or even Total Security if you want full coverage on all of your devices. Look at discounts for computer protection products, like Kaspersky Antivirus. It’s not a waste of money if you use a reliable product, and with all of the positive Kaspersky reviews out there, you can definitely count on getting a good security suite. Posted in Antivirus, Internet Security and tagged antivirus, computer protection, internet security, kaspersky lab.